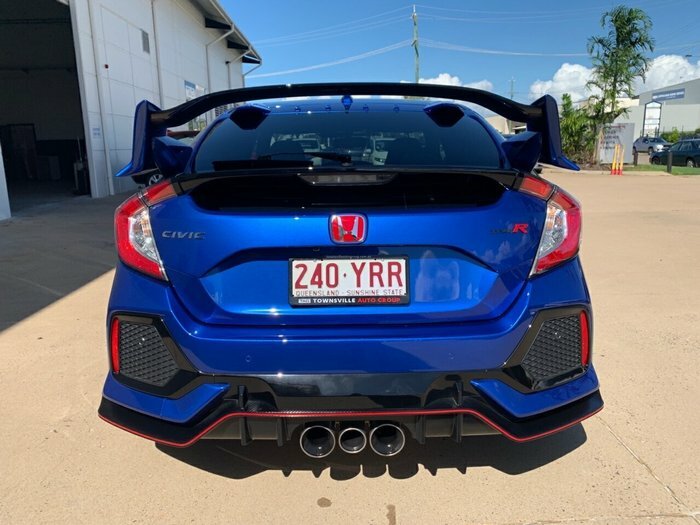 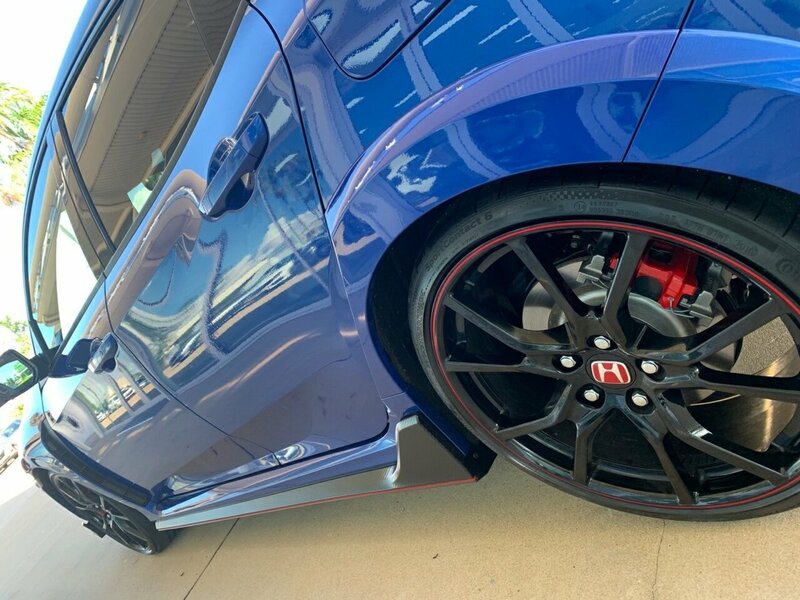 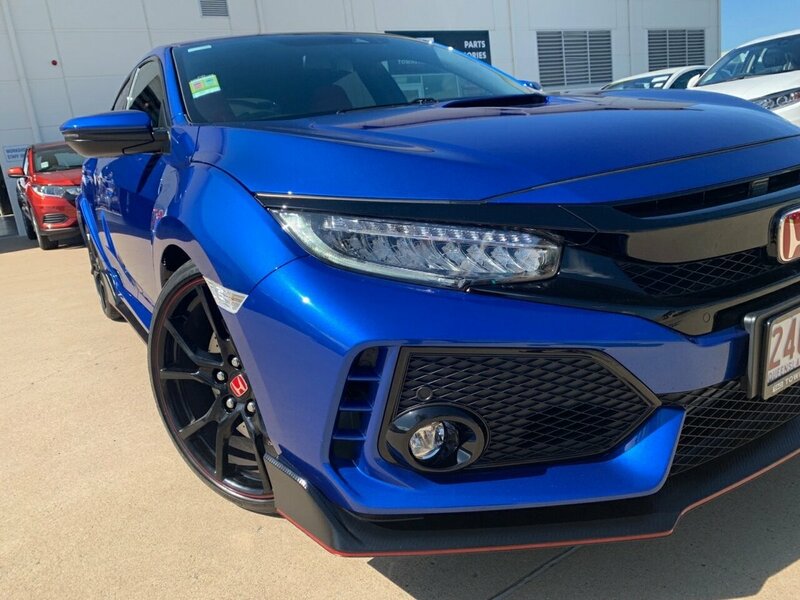 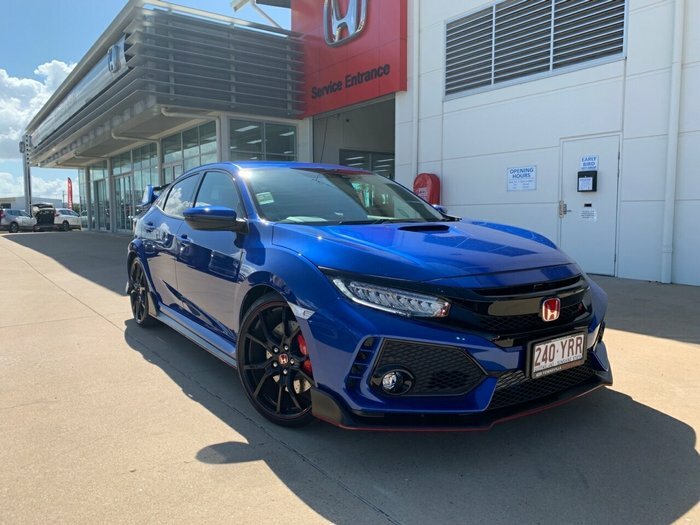 This Executive Driven 2018 Build & Compliance Honda CIVIC TYPE R 5 door Hatch with a 6 speed manual gearbox comes in Brilliant Sporty Blue with two tone sport seats. 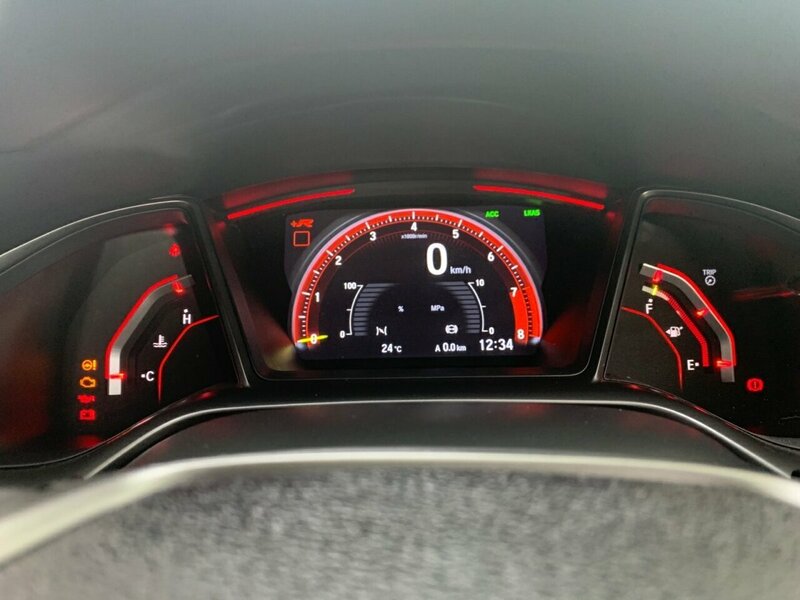 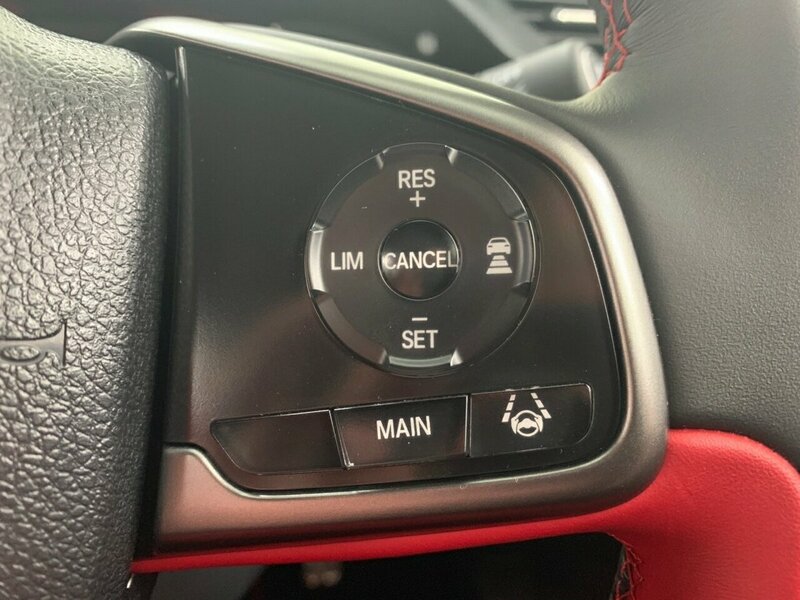 This vehicle also comes with a long list of standard features: 20``Black alloy wheels, Adaptive damper system, TPMS, LED headlights and Honda SENSING which is one of the most comprehensive safety packages in its class, featuring Collision Mitigation Braking System, Lane Keeping Assist and intelligent Adaptive Cruise Control. 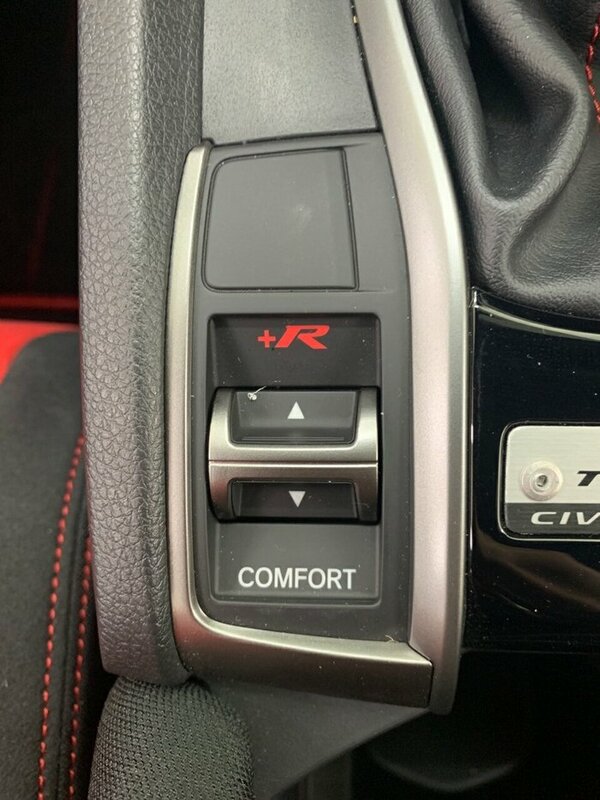 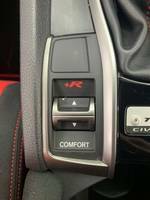 The new Civic Type R accelerates from 0 to 100 km/h in 5.7 seconds and features an optimised 2.0 VTEC TURBO engine, bringing 320PS to the road. 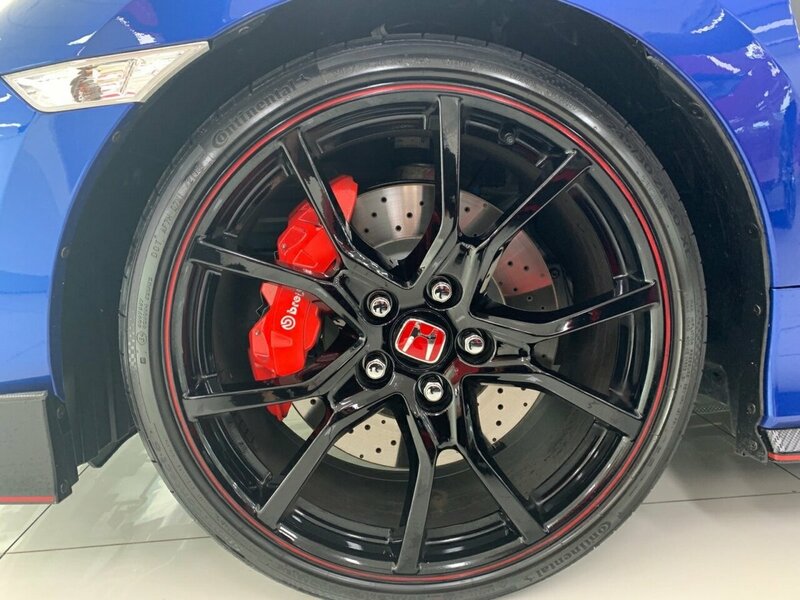 Top speed is an increased 272 km/h with multi-link rear suspension and optimised aerodynamics package providing superior high-speed stability.